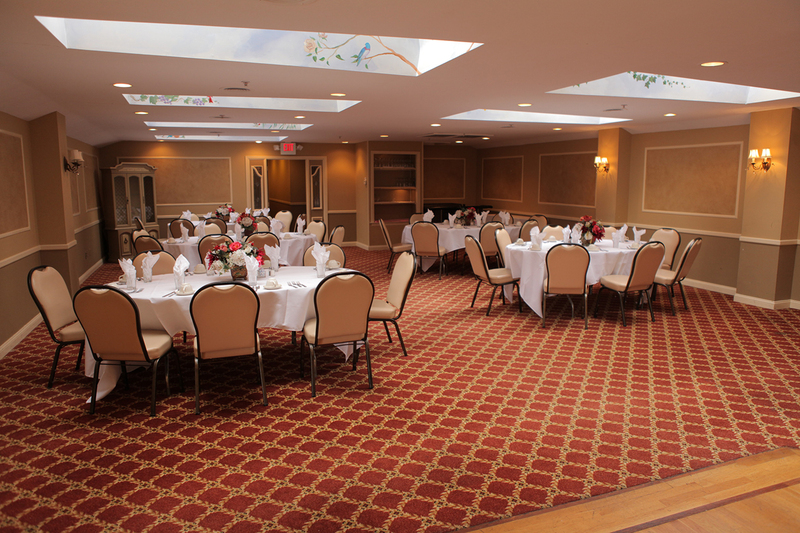 Welcome to The Skylight Room, our upstairs banquet hall fit for all types of celebrations and private parties. This room is beautiful in the daytime as sunlight pours in, and fun in the nighttime with a spacious dance floor. Feel free to come in anytime to take a personal tour. 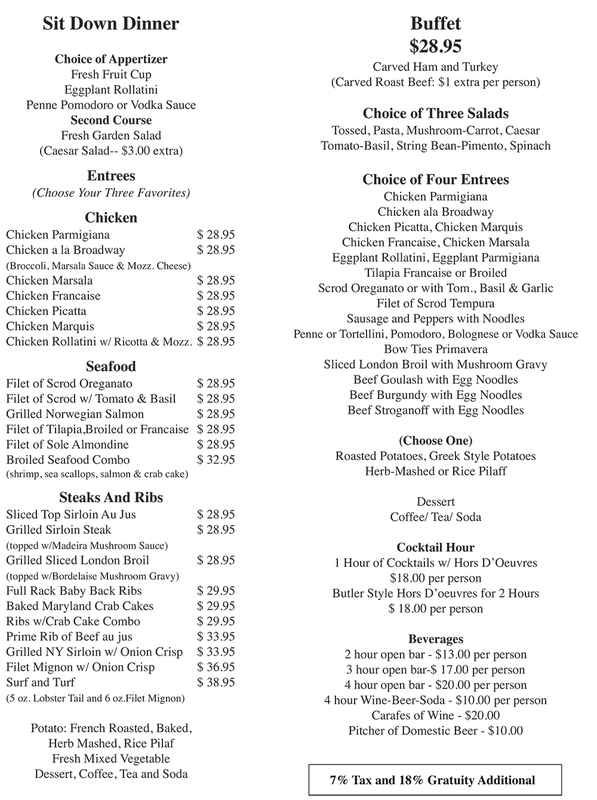 If you are having a smaller function, we also offer a private section of our main dining room, The Majestic.